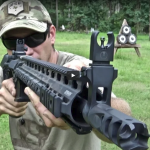 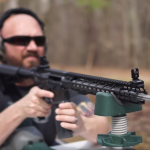 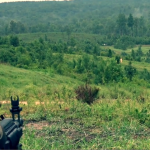 Alabama Arsenal Goes Long Range With Ultradyne C4 Iron Sights! 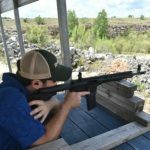 The guys at Alabama Arsenal got to try out the C4 sights and Mercury muzzle brake from Ultradyne. 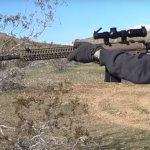 We think you’ll be as impressed as they were after watching this video! 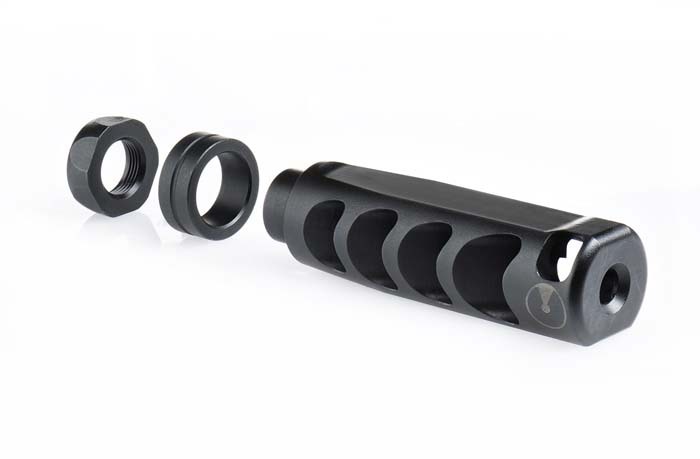 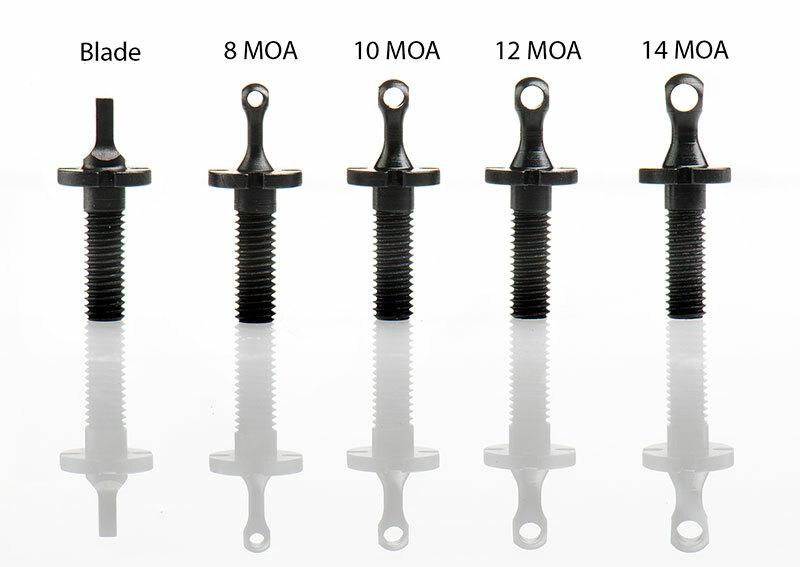 The Daily Shooter team has a new favorite muzzle brake! 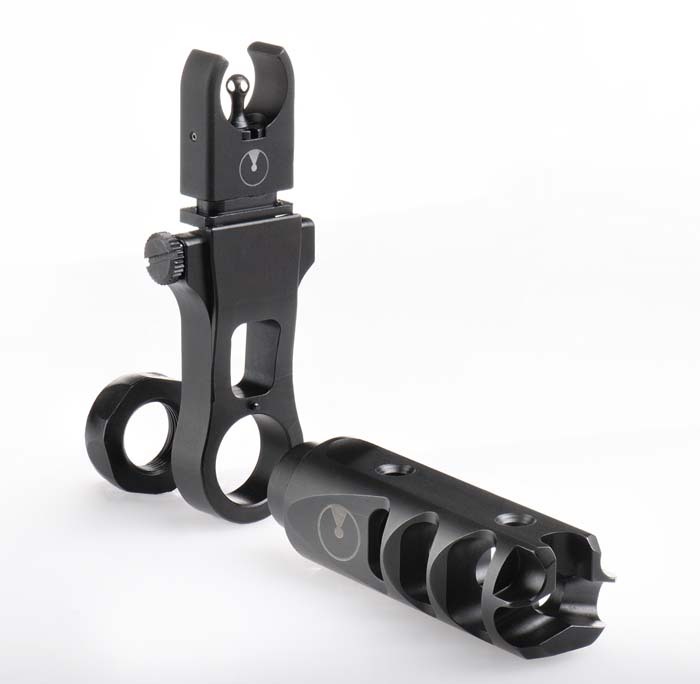 Watch the video and see what they had to say about the performance of the Apollo Max. 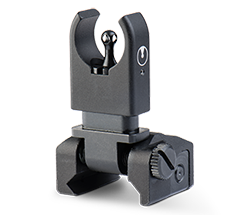 Is the C4 Sight System better than a Red Dot? 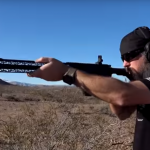 Can you hit a golf ball at 100 yards with iron sights? 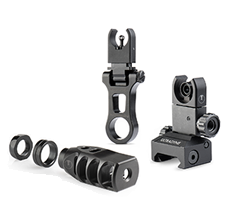 Dustin Ellermann has a lot to say about Ultradyne’s C4 Sights!